American singer-songwriter Taylor Swift's sixth full-length release, Reputation, will be remembered as the album in which the 27-year-old tries to bury her ingenue, good-girl pop past for good. She really wants a clean break and says so in lead single Look What You Made Me Do ("I'm sorry, the old Taylor can't come to the phone right now/"Why? Oh, 'cause she's dead!"). Quite possibly her most vindictive song to date, it contains not-so-subtle digs at three friends-turned-bitter enemies, namely rapper Kanye West, his wife, reality star Kim Kardashian West, and fellow pop star Katy Perry. In the song's music video, as well as on her social media accounts, she has even come to embrace and reclaim the snake as an image. Detractors had compared her to the reptile following her beef with West and high-profile break-up with electronic dance music star Calvin Harris. There is plenty more drama in the rest of the album. She addresses the haters head on in I Did Something Bad ("They're burning all the witches, even if you aren't one/So light me up") and is hesitant about a new love interest in Delicate, given all the gossip that surrounds her ("My reputation's never been worse, so/You must like me for me"). And while she is taking down her foes, Swift is also enforcing her squad. Hence, British singer-songwriter Ed Sheeran features prominently on the hip-hop lite bounce of End Game, which also has cred-boosting verses from popular American rapper Future. The complexity and drama in the subject matters are not carried over into the songcraft or arrangement, however. 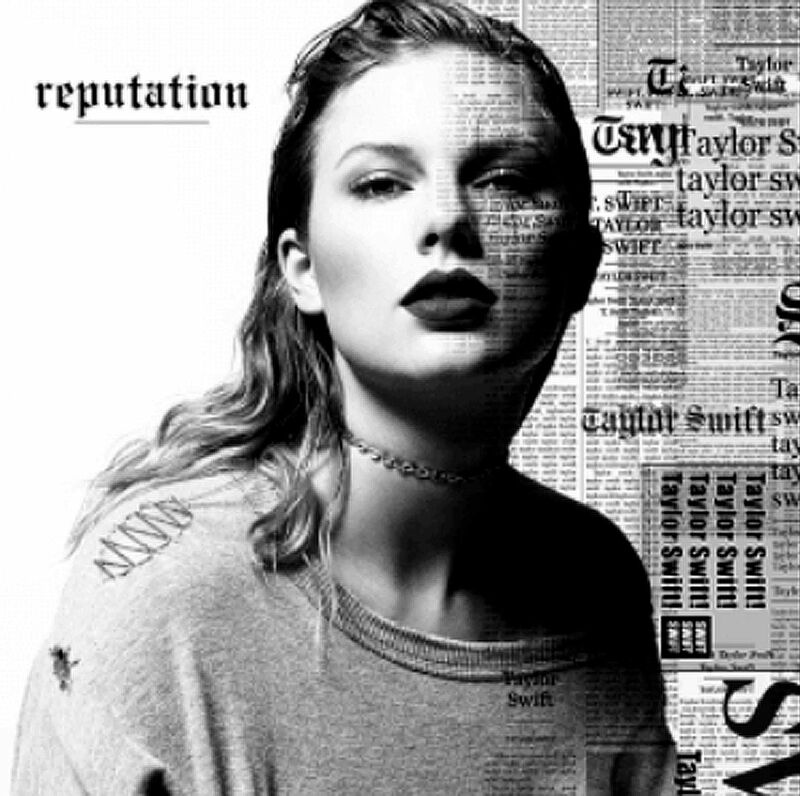 Swift still has a more than competent grasp of pop songwriting and Reputation has plenty of catchy, earworm moments that hook you on the first listen. But it also contains many of the one-note melodies that she has used countless of times in past albums and the chant-style singing gets old quickly when used liberally in tracks such as Call It What You Want, ...Ready for It?, Delicate and Getaway Car. Sonically, the album is the furthest she has strayed from her country-pop beginnings. With producers such as hitmaker Max Martin at the helm, it has all the hallmarks befitting the modern pop climate that is dominating the charts - from trap beats to electro-pop flourishes. The "old Taylor" makes a brief comeback right at the end of the album. New Year's Day is poignant, stripped-down and restrained compared with the bite and bombast of the rest of the album and is a mature take on romance and dealing with what comes after the party winds down. "Hold on to the memories, they will hold on to you," she coos in the refrain, a reminder perhaps, that the hopeful, more positive Swift of old is still there after all.